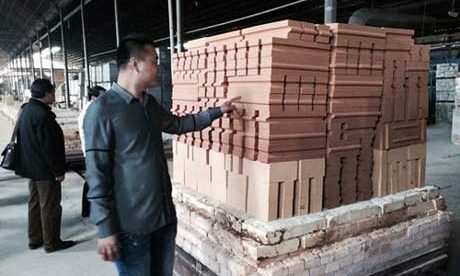 Unshaped Casting Refractories are the best supplement for shaped refractory materials. 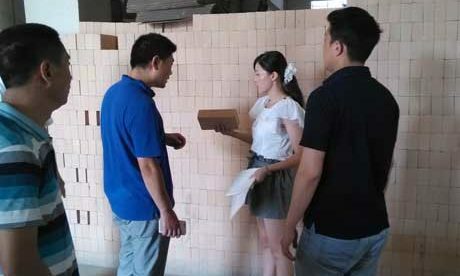 Refractory castbale’s construction is more complex than refractory bricks under the furnace construction. 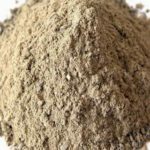 But castable refractory is suitable for the furnace body with more complexes shape and also often is used on the position for servicing in the extremely harsh condition. 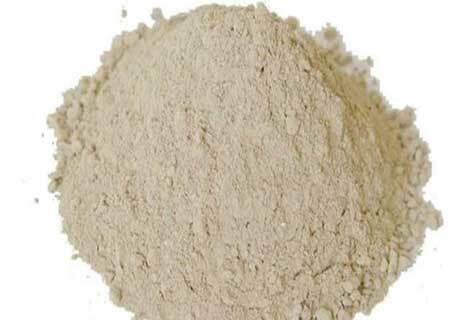 Thus, there are the following requirements for the features of refractory castable. 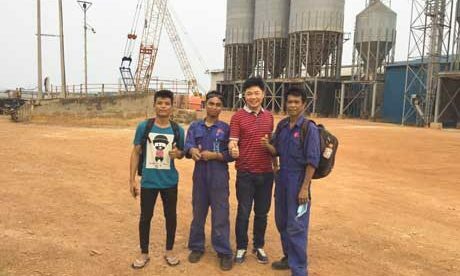 Require superior high-temperature strength and wear resistance, which depend on the manufacturer and aggregate source of the used refractory cement. Require the lower water demand that is not more than 6.5% generally, which can not only improve the strength after pouring but also can shorten the maintenance time. 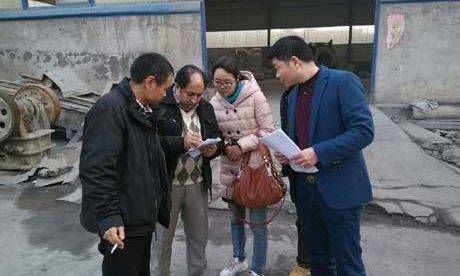 Even and stable particle size distribution is the premise for quality stability. 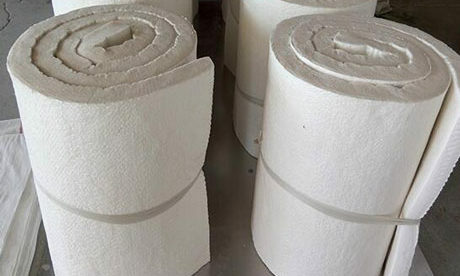 Require the better alkali erosion resistance as the alkaline materials in the preheater system have an important erosion on the lining materials. Different service environment requires different physicochemical indexes. 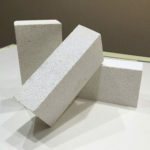 Higher requirement of high temperature wear resistance property for castable refractory is used on the coal-injection duct and front kilneye of combustor in the firing system. 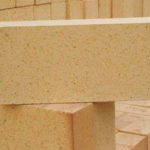 Require castables refractory with property of skinning resistance to be used on for the uptake flue at kiln end. 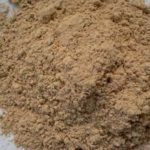 Require to adopt industrial ceramics, SiC, pure aluminum silicate cement, SiO2 micro powder and calcined bauxite in powder as the burdening. 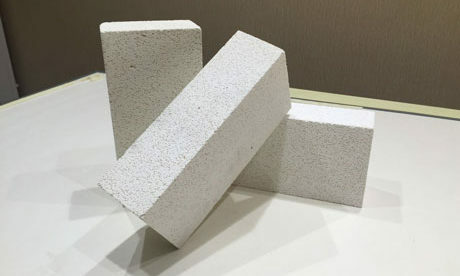 Castable system that with calcium aluminate as the bonding phase, more SiC content, its processability is worse, its alkaline and skinning resistance properties are more excellent. 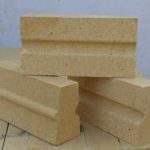 Overall performance of three types’ materials that with 15%, 30%, 55% SiC content are all can meet the requirement for refractory materials that are used for the pre-calcined system. 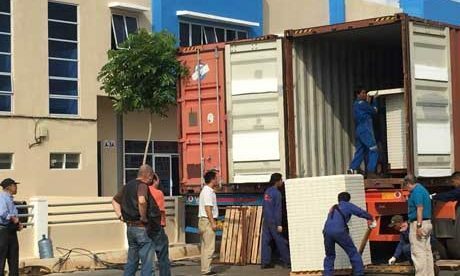 Therein industrial ceramics has features of compact structure, low water absorption and good chemical stability. 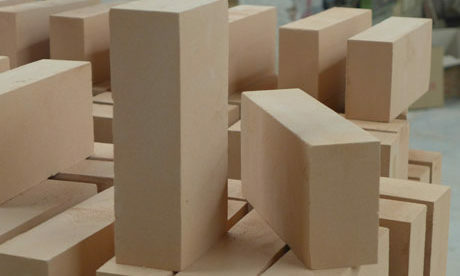 Its high silica & low alumina composition and alkali gas reaction produce anorthite and potassium feldspar with high viscosity liquid phase that attach on the surface of castable and form glaze protective layer which prevent the alkali erosion and enhance the alkaline resistance properties. 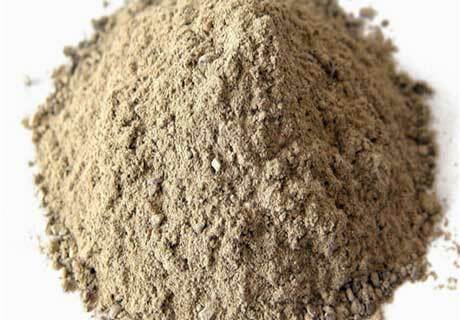 Therein silicon carbide’s Moh’s hardness is high that can meet the erosion and abrasion. It surface is smooth so that it has worse bonding property and wettability with other materials and is not easy shining. Its surface will form oxide layer in high temperature to protect its body from alkali steam erosion. 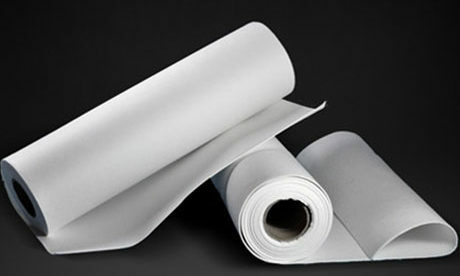 As SiC has hydrophobicity and is not easy wetting and forming water film, the castable requires more water consumption. 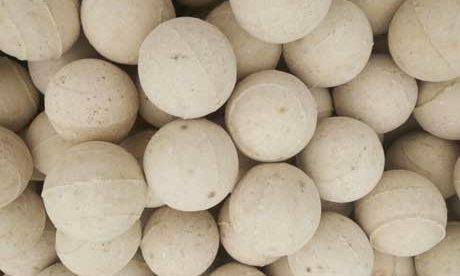 More SiC content, the castable refractory will has worse peaceability, liquidity and breaking strength in the cold state. 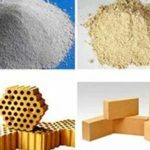 As the bulk density of SiC (2.6~2.8g/cm3) is greater than ceramic (2.2~2.4g/cm3), More SiC content results greater materials’ bulk density. 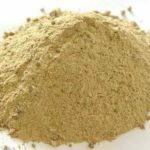 When the temperature is rising, more SiC content results the increase certainly of bulk density. SiC content shows negative for the influence of materials’ linear change. 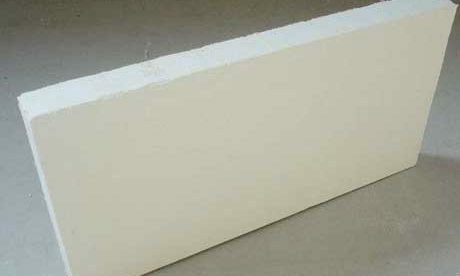 SiC content has great helpful for the strength of castable in high temperature of 1000℃. 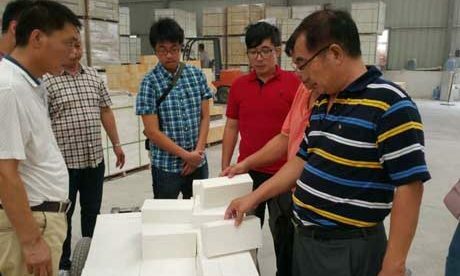 Especially when the particle size of SiC is 150mu that will be not oxidized completely and form some gaps around the SiC particle that enhance the heat shock resistance and strength of castable refractory. The non-oxidative SiC will also play a good performance on particulate reinforced. More SiC content results more helpful for materials’ skinning property. More SiC content results more helpful for enhancing alkaline resistance property.